Suspected herdsmen rustle nine cows, kills one person in Jos – Royal Times of Nigeria. 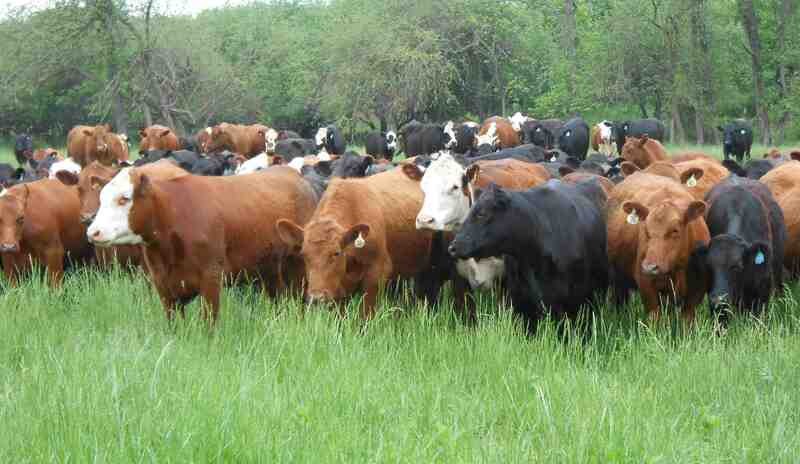 , Suspected herdsmen have killed one person and rustled nine cows in Jos, Plateau. The Police Public Relations Officer (PPRO) for the Police Command in the state ,DSP Terna Tyopev stated this at the weekend. According to Tyopev ,the cows belonged to the Anglican Archbishop of Jos, Benjamin Kwashe. The police image maker explained that the incident occurred in the early hours of Saturday at Kangan community of Jos South Local Government Area of the state. The PPRO while revealing that the corpse of the deceased has been deposited at the Bingham University Hospital, Jos Tyopev said the command has commenced investigation into the matter with a view to arrest the suspects for prosecution.